Schedule Appointment — Preferred Real Estate Services, Inc. 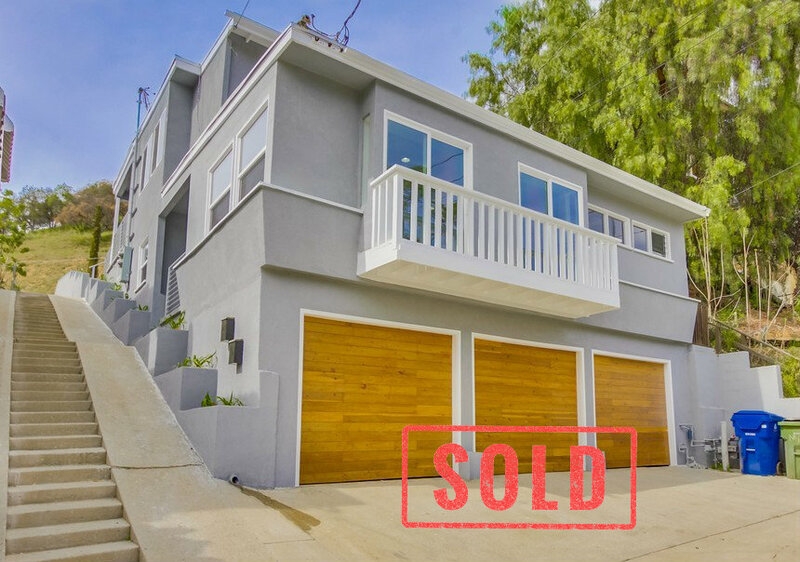 Hunting for the home of your dreams in the Greater Los Angeles Area is no easy task. But I’ll walk you through every step so that by the end, you’ll feel like a real estate expert! Please fill out the form below and we'll call or email you to confirm your appointment. Putting a price sticker on something as personal as a home can feel overwhelming, especially when the selling process is so different from buying. Please fill out the form below and we'll go through every detail together at a time that is convenient for you.